Last Wednesday, a group of disabled people occupied the lobby of Parliament. This unprecedented action was taken in response to the immanent closure of the Independent Living Fund (ILF). The responsibility of financially supporting those with disabilities will pass to local councils, who are already struggling with national austerity policies. The real fear for those reliant on ILF is that there funding will be reduced, if not cut altogether. The protestors’ stand was a critical one, and want to explain why. Categories: Activism, Culture, Disability | Tags: #SaveILF | Permalink. Failure is a dirty word. Business leaders won’t stand for it, politicians try to hide it and generally, it’s seen as something to avoid. 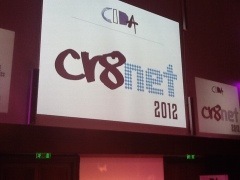 But it seems, given the talks and discussions today at #cr8net hosted by CIDA, it is essential for creativity. The stories of how creativity has escaped the shackles of prescribed education via playful experimentation with software, and how networking with everyone who will throw a business card at you is critical to success, they sum up the rhetoric of the creative industries for the last 15 years or so. But is failure such a critical part of what constitutes creativity? Does allowing for experiments to fail really aid creative businesses? Or is it more the will to take a creative idea and putting it into practice in a meaningful way? Categories: Creative Industries, Creativity, Culture, DCMS, Innovation | Tags: Creative Industries | Permalink. The notion of the cultural quarter is one that has been around for a while, yet is still being refined. Many cities across the UK have initiated the planning and development of a cultural quarter in an attempt to to stimulate growth and attempt to ‘re-vitalise’ the local economy along the lines of culture, the arts and the creative industries. But are they working? Who are they really for? What kinds are there? Who was involved in their development? 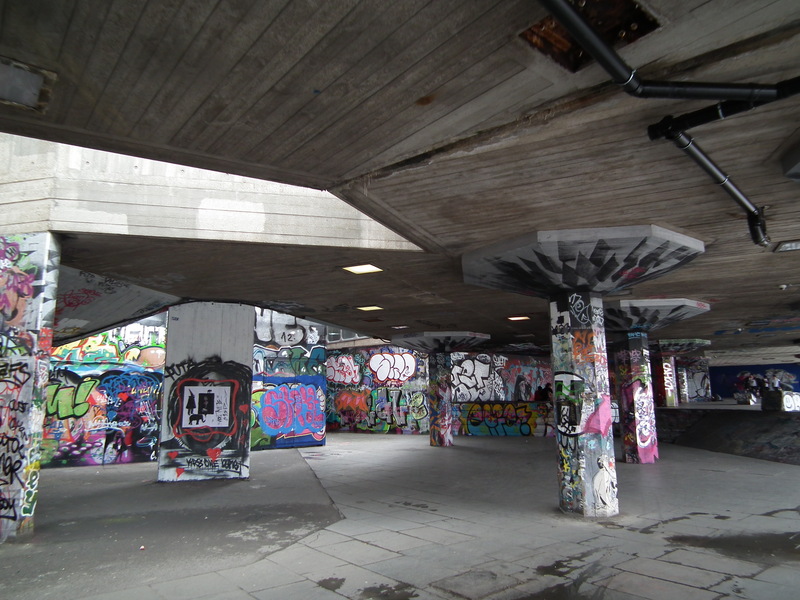 Categories: Community Engagement, Creative Industries, Culture, Human Geography, parkour | Tags: Cultural Quarters | Permalink. When you read stuff like this, it really does make you realise the folly of structuralist thinking, or more accurately, the curse of the ‘ism’. I remember reading something by Marcus Doel once when the opening line was “I hate everyone” (I forget in which one of the myriad of his marvellous essays it was in and Google is no help). Of course, by that he was not expressing his hatred for the entirety of the population on Planet Earth, but rather everyone. The idea of a singular notion to describe complexity is a disturbing notion. So, when you read Mr. Cameron denouncing ‘State Multiculturalism’, you have to think what was going through the script writers mind. By extolling multiculturalism as a singular concept to be treated like a commodity is a forehead-slappingly simplistic rhetoric of linearity. There is much reticence in reducing multiplicities to a single form anyway, but to do with something as complex as the cultural rhizome of the UK by shoving an ‘ism’ on the end seems reckless. Culture is not a noun it is a verb. It is a constant juxtapositioning of ideas, things, people, beliefs, practices, communities and so on. It is performed on a daily basis by the constant to-ing and fro-ing of people’s interactions with each other and their surroundings. Using such language then is a mistake and when it becomes to inform policy it becomes dangerous. Labelling and pigeon-holing is an exercise which is often frowned upon, given that it can reduce richness and diversity to a single descriptor. So by using language which is insensitive to the nuance of UK culture risks reactions that are not helpful, in that they are reactions against an incorrect use of language more than anything else. In attempting to attack extremism, Cameron has, by using poor language, attacked particular people. Mutliculturalism is not something to attack precisely because it is not a thing at all. Categories: Culture, Language, Poststructuralism, Words | Tags: Multi-culturalism | Permalink.